Author Elmore Leonard passed away at the age of 87 earlier this week, three weeks after suffering a stroke. Elmore Leonard, one of the most influential and prolific writers of his generation, has died this week. 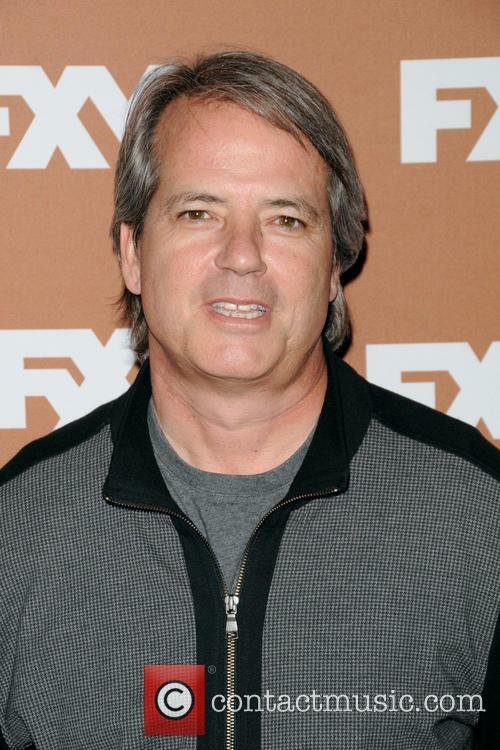 The prolific writer, whose work has inspired such hit films as Get Shorty, Out of Sight, Jackie Brown and more recently the FX series Justified, was admitted to a hospital in Detroit, Michigan earlier in August after he suffered a stroke. He died whilst still in hospital on Tuesday (20 August). Elmore Leonard; October 11, 1925 - August 20, 2013. At 87-years-old, Elmore remained as prolific and involved in his work as he always had and had it not been for his stroke, which ultimately proved to be fatal, he would probably still be writing right now. Throughout his prolific career, Leonard saw more than 20 different works that he had penned get snapped up by Hollywood and used as the basis for films or occasionally for television. Although many of his stories were heavily tampered with on their way to the big screen, as is so often the case, it was the films and shows that treated his story with the most respect, like Justified, 3:10 to Yuma and Get Shorty; that made Leonard such a respected writer. Elmore Leonard, the crime novelist best known for 'Get Shorty' and '3:10 to Yuma', died at home aged 87. 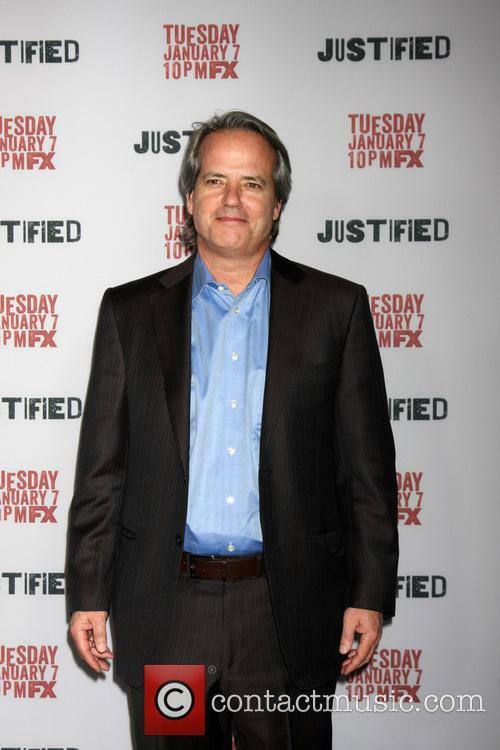 Many of his writing peers and 'Justified' colleagues (Leonard was a producer and his work served as inspiration for the show) have paid tribute to the late novelist. Elmore Leonard, the crime novelist, died yesterday morning (20th August) of complications following a stroke. 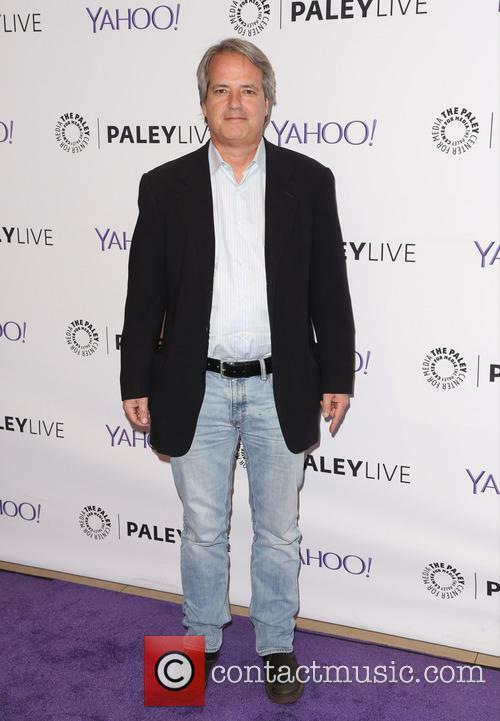 Leonard wrote such stories as Get Shorty and 3:10 to Yuma. 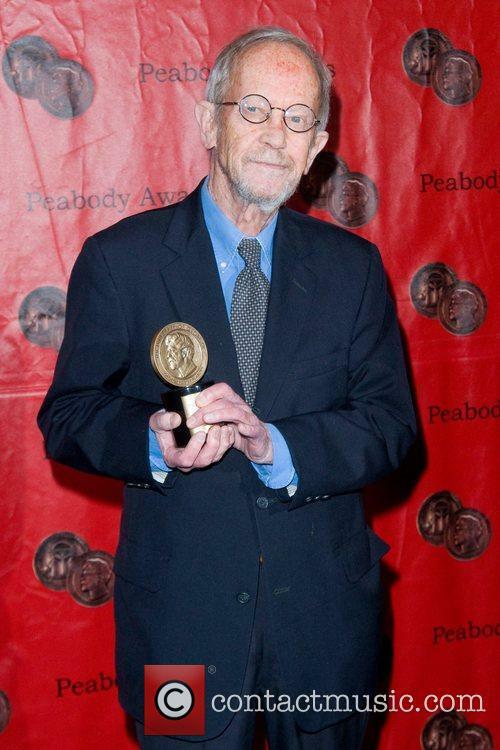 Elmore Leonard with his award at the 72nd Peabody Award ceremony, held at the Waldorf Astoria in New York. In a statement released by Michael Morrison, the president and publisher of HarperCollins, Leonard died "surrounded by his loving family." He was at his home in Bloomfield Village, in Michigan when he passed away. Morrison described the late author as "a true legend - unpretentious, unbelievably talented and the coolest dude in the room." 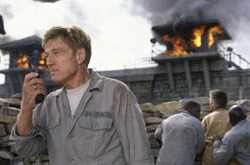 After critic-turned-filmmaker Rod Lurie's pitiful attempt at a White House drama (and I use that word loosely) with last year's The Contender, Lurie provides a bit of redemption with The Last Castle, a semi-decent drama set in a tough-as-nails military prison. Robert Redford, in his first acting role since 1998's The Horse Whisperer, plays venerable three-star General and war hero Eugene Irwin, a soldier who quickly pleads guilty in his court martial, resulting in a ten year sentence to an unnamed military prison. When hearing of Irwin's impending arrival, head warden Colonel Winter (James Gandolfini) is astounded, saying they should be naming a base after the guy, not locking him up for a decade. Broken Arrow is the first really big-budget film of the year, and you can tell right from the start that all the money went into one thing: blowing up helicopters. Classic action director John Woo, redeeming himself for making a Jean-Claude Van Damme movie (Hard Target) in 1992, proves himself capable in the Hollywood arena of big explosions with this stylish story. Broken Arrow is your (very) basic action/adventure featuring an air force pilot gone mad (John Travolta), the sidekick (Christian Slater) who tries to stop him from stealing two nuclear weapons (aka broken arrows) and holding a city hostage, and the really cute park ranger (Samantha Mathis) who teams up with him to save the world. Speed is to hostage thrillers as Psycho is to slasher flicks. Voted one of AFI's Top 100 Most Heart-Pounding Movies of all time, few hostage movies reach this level of tension and sustain it throughout the entire running time. 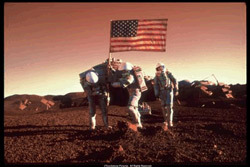 Audiences may have experienced similar stories before, but they are seldom done this well and with this level of energy. The movie begins when a deranged mad bomber, Howard Payne (Dennis Hopper), severs cables to an elevator inside a Los Angeles skyscraper. The bomber demands $3 million ransom or he'll blow the emergency cables. LA Bomb Squad members Jack (Keanu Reeves) and his partner, Harry (Jeff Daniels), must defuse the bomb before Payne blows the cables. This situation alone could provoke a feature length thriller, but it merely serves as the first act for Speed.